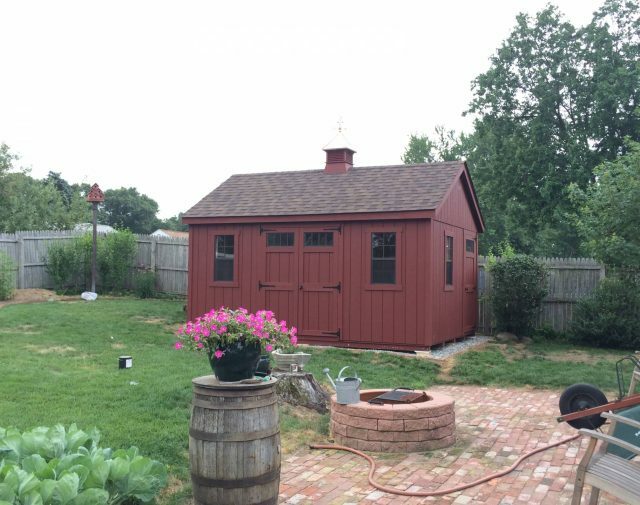 Free Shed Quote — Contact Us! 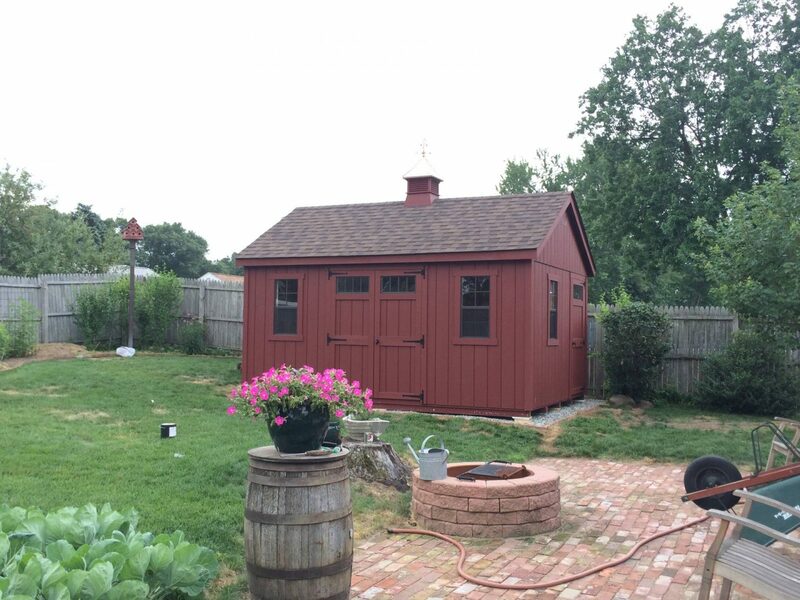 Our Amish built sheds are constructed in a climate-controlled environment, ensuring the finished product to be straight and square (NOT warped or twisted due to waterlogged lumber stored outside). 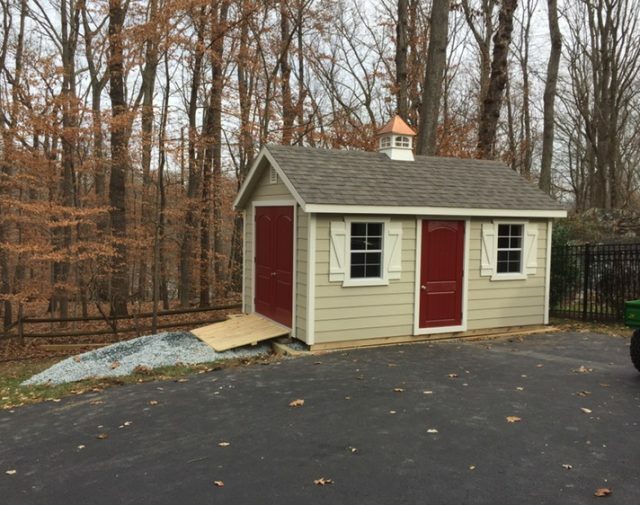 Using LP products, which is a company that has a team solely focused on manufacturing materials for the shed industry, you can be assured that our sheds will arrive at your home looking like a million bucks. 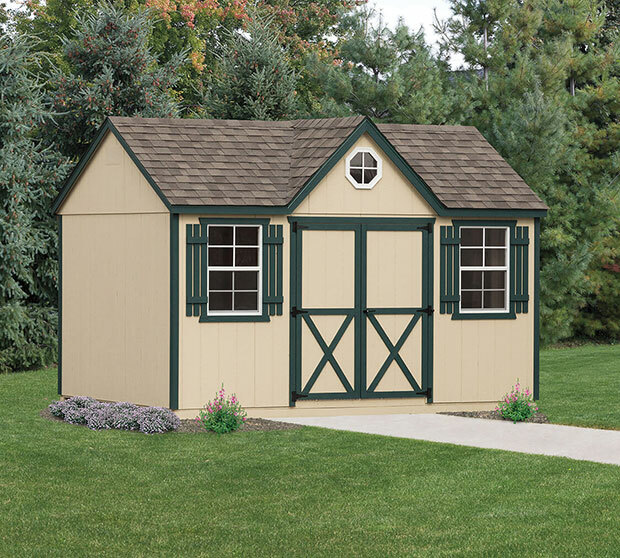 We are a proud seller of LP Building Products trim and siding for our sheds. 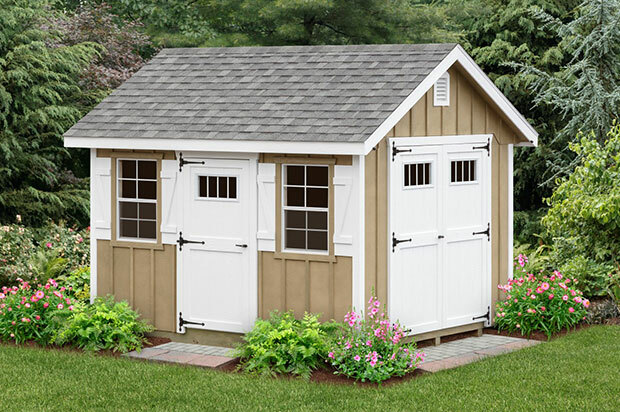 They provide phenomenal shed accents with an extensive gallery of different styles for trim and siding for different shed purposes including storage, playhouses, dog kennels and more. Whether you are look for a classic, rustic, colorful, or modern look, LP Build Products delivers quality and exceeds expectations of our customers. Haley Paint gives us a full-range of stunning shed paint colors. 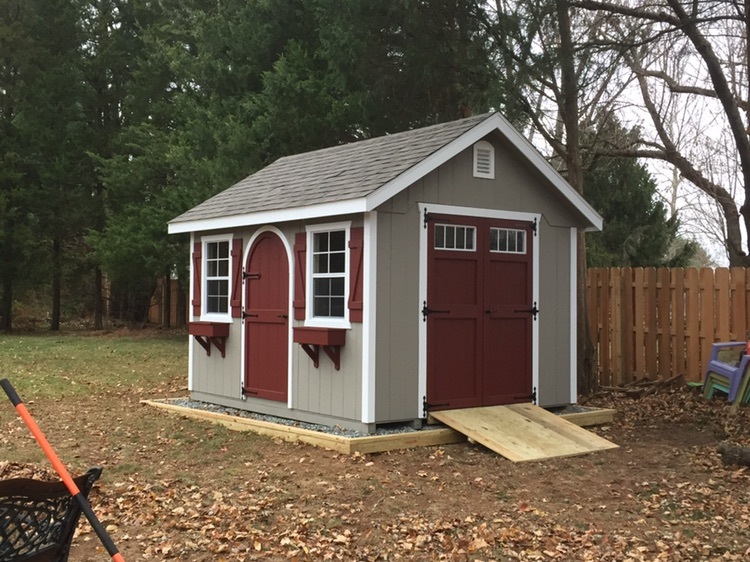 Not only does their paint give our sheds a design upgrade, but their paints also add quality to our products like durability, rust and dirt resistance, and a finish that defies temperature cracking and blistering. 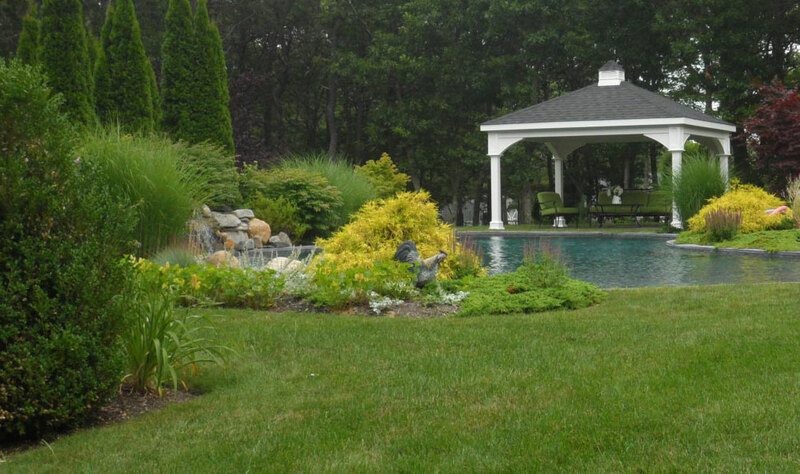 Choose from our different paint colors to design the perfect shed for your backyard. 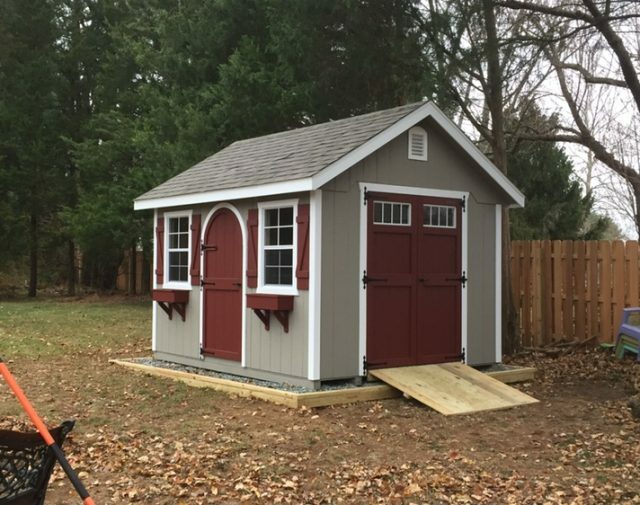 While you might enjoy building your own shed, keep in mind that with all your time, materials, paying a couple buddies to help with the heavier pieces, a couple trips to the hardware store, etc. you might want to ask yourself the question, is this worth my time? Am I even saving money by doing it myself? 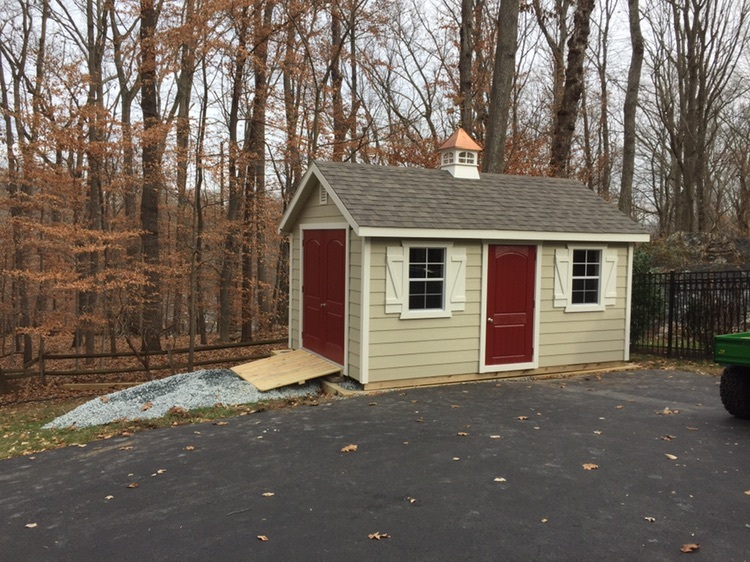 We ship our shed kits all over the U.S.A. and we have our own professional carpenter crew that will deliver an install your shed anywhere along the East coast and most parts of the Mid-West. 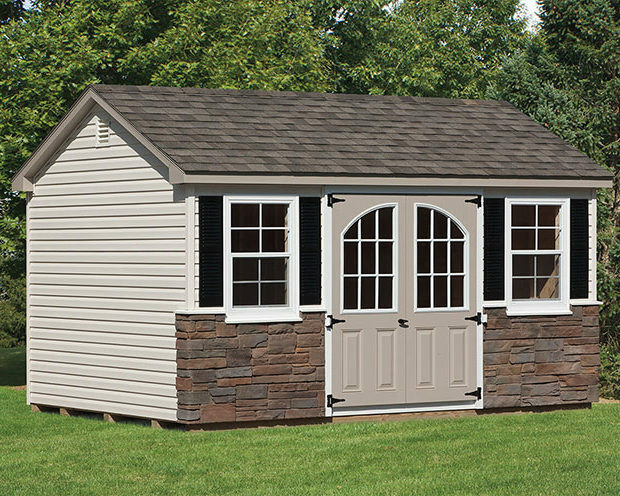 We take pride and joy in making your shed kit purchase a smooth, hassle-free experience! Check us out! 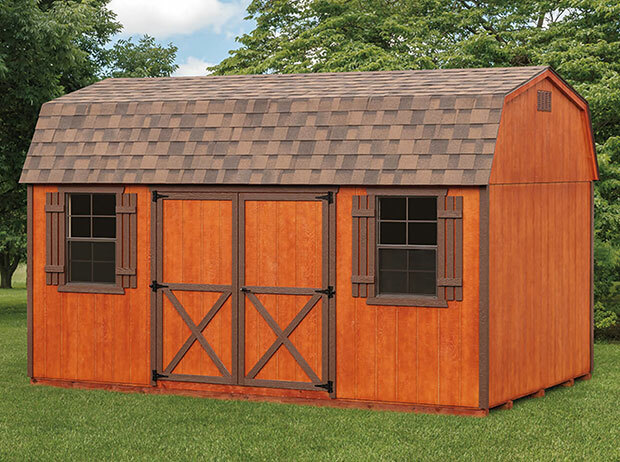 Give us a call today to let us help you pick a shed that will fit your lifestyle.